Later still, a comic book version of the story was created, written by Nemesis co-creator Jason Neulander and drawn by Tim Doyle and David Hutchison. It was when the audio and visual versions of the story came together, though, that The Intergalactic Nemesis felt like it had finally found its true form. 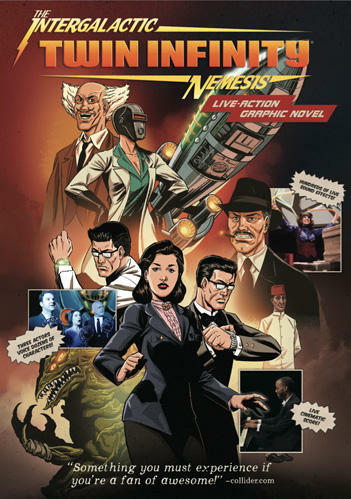 Billed as a "live action graphic novel," the Nemesis shows feature three actors (performing multiple characters), live music, and live sound effects, all performed in front of large-scale projections of the comic book artwork. The two previous chapters of The Intergalactic Nemesis ('Target Earth' and 'Robot Planet Rising') were staged at the Long Center in 2010 and 2012. 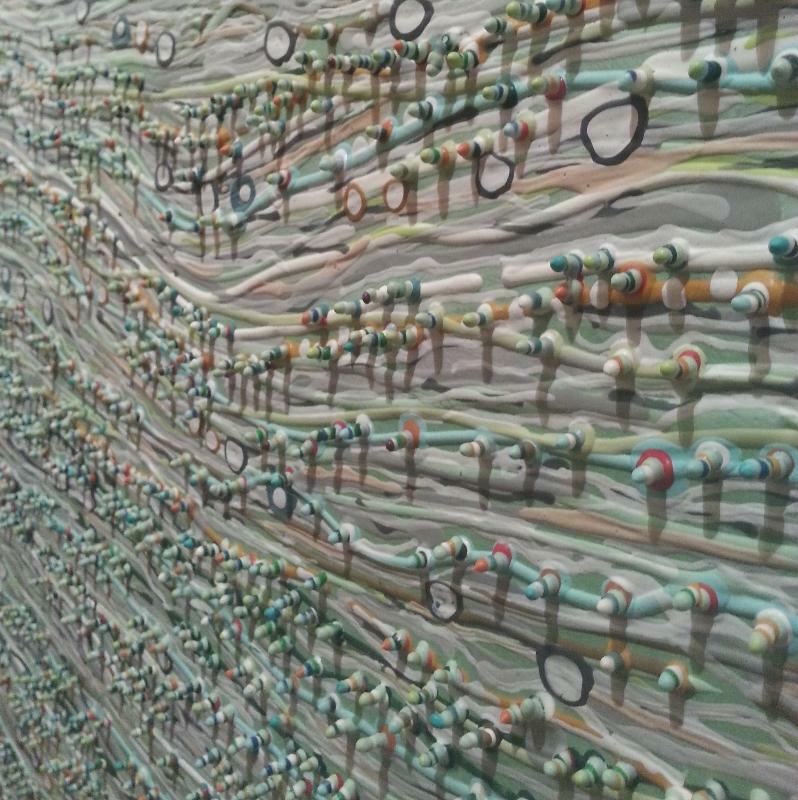 'Twin Infinity' is the final installment of the trilogy, but it's also a stand-alone story that doesn't require knowledge of the previous installments.